Keke Palmer doesn't want a friend, she wants a lover. 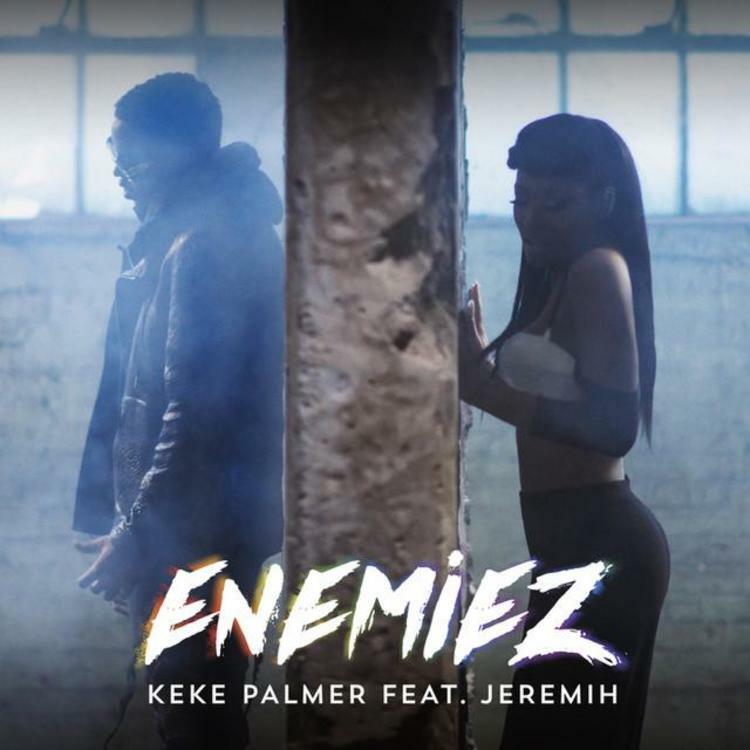 Keke Palmer is jumping back into music with both feet, teaming up with R&B crooner Jeremih for the anthemic “Enemiez.” It’s a pop track through and through, with Jeremih providing harmonization throughout the song. He also contributes to some back and forth verses on the first half of the track. The production is fairly maximalist, blending a funky bass line, pounding bass, looped vocals, and trap snares. It creates a full, vibrant backing for Keke Palmer’s skillful vocals as she sings about a teasing love who won’t give her what she wants. Keke Palme recently released a remix to her track "I Don't Below To You," with the help of Ty Dolla $ign and Dej Loaf.